US 27 to Willow Street, Left on Linden. Home is on your right. Adorable home located on a quiet street, yet so close to it all! This charming house boasts hardwood floors throughout, a window seat in the dining room, private outdoor space on a wonderful deck, spacious kitchen and rooms! 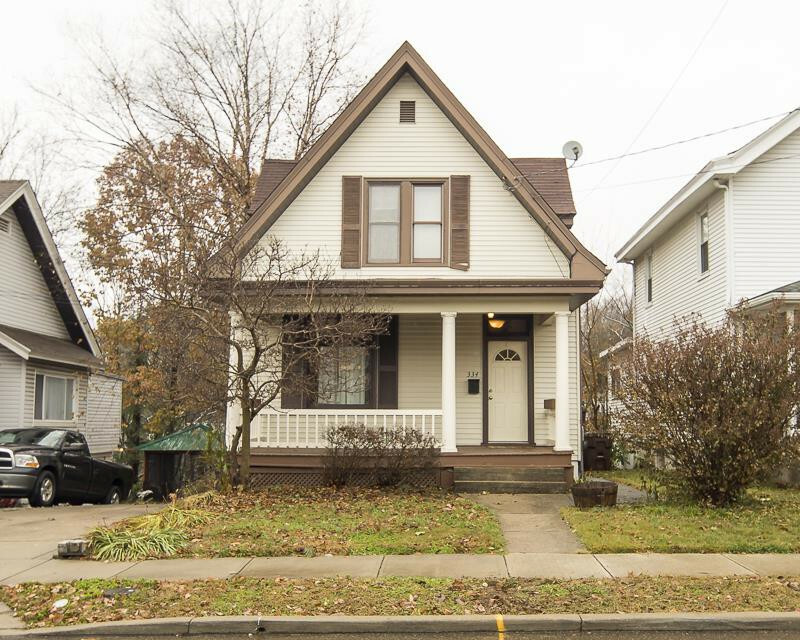 Original woodwork, large closets and usable space in the basement!